Taking adult ballet classes this year? Here are five resolutions to make sure you get the most out of your dancing in 2019. 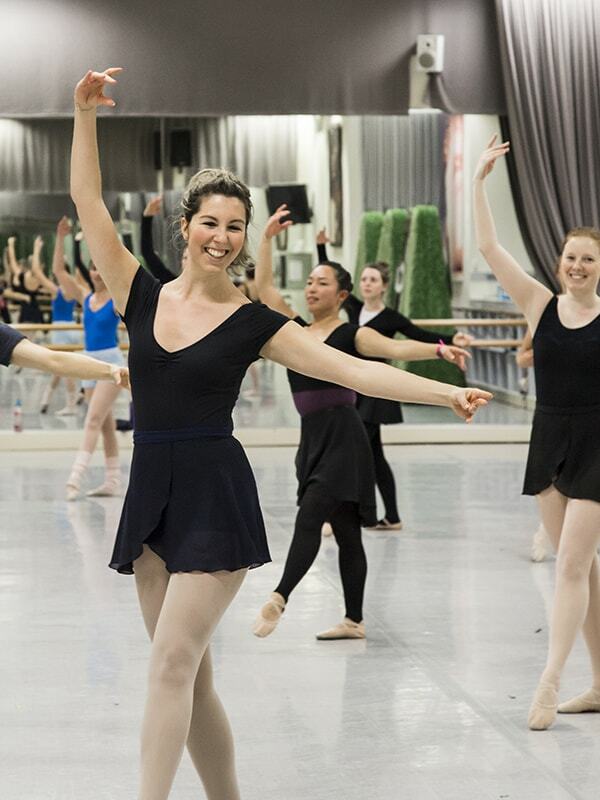 Adult ballet class is for you, and no one else but you. No exams, no auditions, just the sheer joy of dance. Don't take yourself too seriously! The best dancer is a relaxed dancer. Have a laugh and let go. One of our teachers, former principal artist Madeleine Eastoe, says, "I like to have touches of humour in the class. 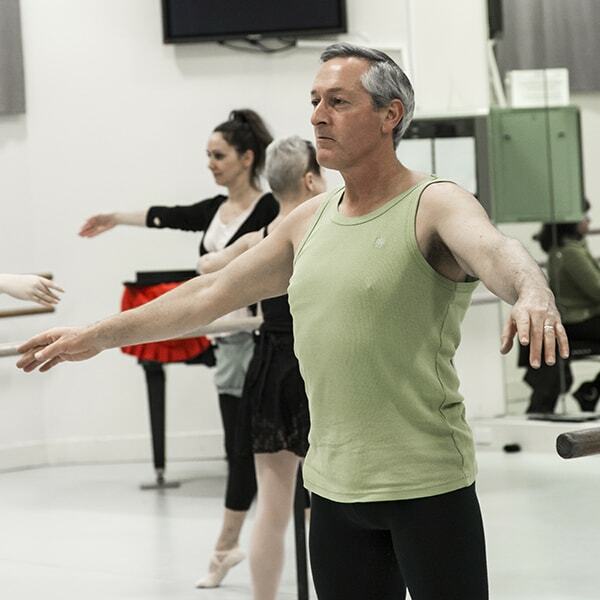 In adult ballet classes a bit of personality and humour can come out and I love that. Once I make people laugh, I feel them relax and become themselves a little more." When you take class at The Australian Ballet, in the studios where our dancers train and rehearse, you'll have the privilege of a class pianist, which really makes the music live for you. But whatever you're dancing to, make it the air you breathe. Technique is important, but the transitions between steps and your response to the music, your expression, is what takes you to another level. Our teacher Justine Miles says, "you learn to feel the steps through the music." Ballet is hard! Don't beat yourself up if you're not perfect at it (no one ever is, not even elite dancers who devote their lives to it). But it's important to know when you're ready to step up - whether that be trying the full expression of a step, moving up to the next level of classes, or adding another class. Madeleine says, "I have a good friend who started dancing when she was 57, and is doing up to eight classes a week, and she loves it!" Challenging yourself will keep your brain at its keenest, your interest high and the return on your investment at its most rewarding. If you're taking ballet classes, there's nothing like seeing a performance to set you aiming for the stars in your own personal firmament. You may not ever step on to a stage yourself, but seeing how professionals shade their technique, colour their phrasing and inhabit a character will give you a whole set of ideas about how to make your own dancing more beautiful. If you can't make it to a live performance, check out our productions on Ballet TV. Ballet class is here to give you an immeasurable gift: it pushes the world away. Work stress, family responsibilities, information overload, the state of the world - it's all gone. There's just gentle piano music and the smooth barre under your hand. Who can help but be mindful when they're trying to master battement frappé? Madeleine says, "It gives you a focus. It’s a combination of concentration and relaxation, an awareness of yourself. It’s an hour and fifteen minutes of time just for you." 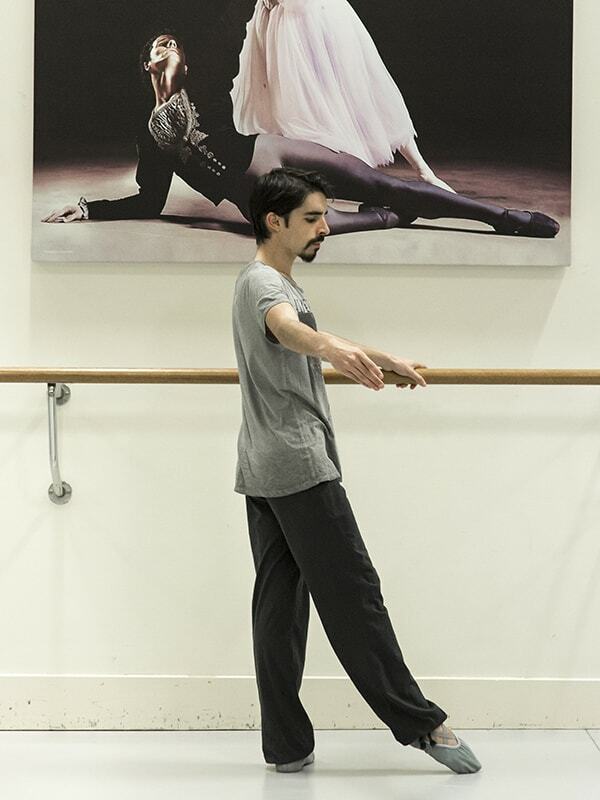 Our Studios series of adult ballet classes sells out quickly! The current series has only limited availability, but a new series goes on sale on 18 February. Get in fast!